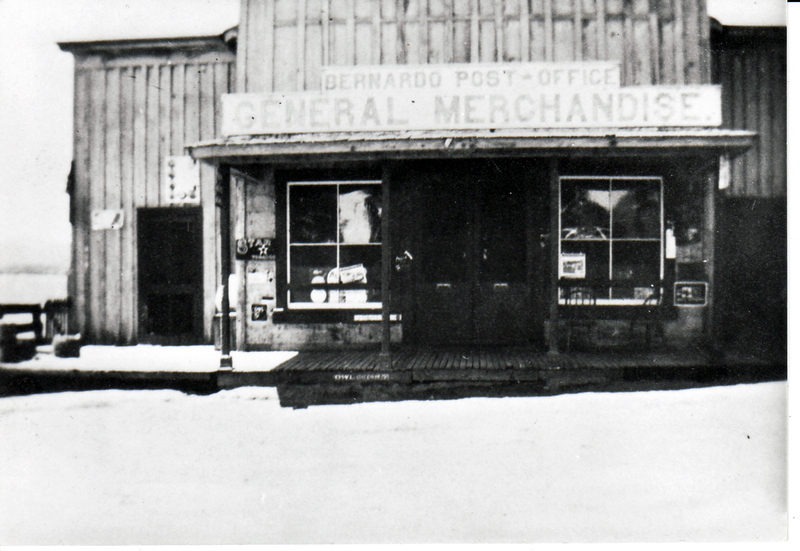 Above is a photo of the Bernardo General Store, courtesy of the Escondido History Center. The photo is undated. But a close examination of the photo reveals an ad for “Owl Cigars” just below the floor boards near the entrance. That ad dates it as sometime after 1887, that being the year those cigars (ancestor of “White Owl Cigars”) first went on sale. The photo also wouldn’t have been taken any later than around September 1919, for reasons explained below. You can find out more on this story in my book, The Lost Town of Bernardo, available for sale on this website. Gregorio Omish is not on most lists of movers and shakers in San Diego County history. He was born in 1879 on the Rincon Reservation and grew up there, an Indian of Luiseño roots. In the 1900 United States Census, he was living and working as a farm laborer on the ranch of Gustavus Merriam in what is today the Twin Oaks Valley section of San Marco. Gustavus Merriam is known to readers of this blog and others as the first European settler of that area and the man who gave Twin Oaks Valley its name. The nearby Merriam Mountains are also named in this honor. Merriam prospered as a grower of grapes for wine and brandy and as a beekeeper. But part of the source of his prosperity was his farmhands. In addition to his wife and son, those farmhands also included two Native Americans, one of whom was Gregorio Omish. In later censuses one can find Gregorio working on his family’s farm on the Rincon Reservation. But he moved around in his work, and in that respect was an example of the pattern followed by many Native Americans in those years. Sources for this post included historic San Diego County newspapers and the essay, “Indian Labor in San Diego County, 1850-1900,” published on the website, www.kumeyaay.com .